Hey guys, today I have come with the guide on How To Recover Deleted Data From SD Card, With the help of this simple trick you can easily able to Recover Deleted Data From SD Card. 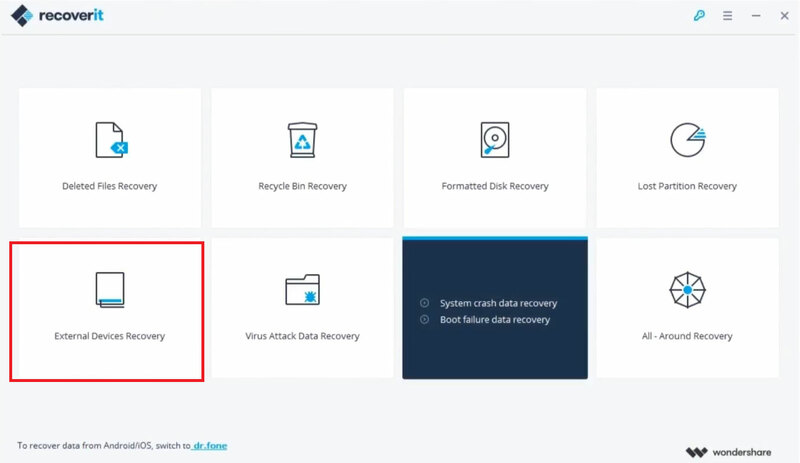 I know you are reading this article because you have somehow deleted your data and want to recover it back then this trick will definitely be helpful for you. 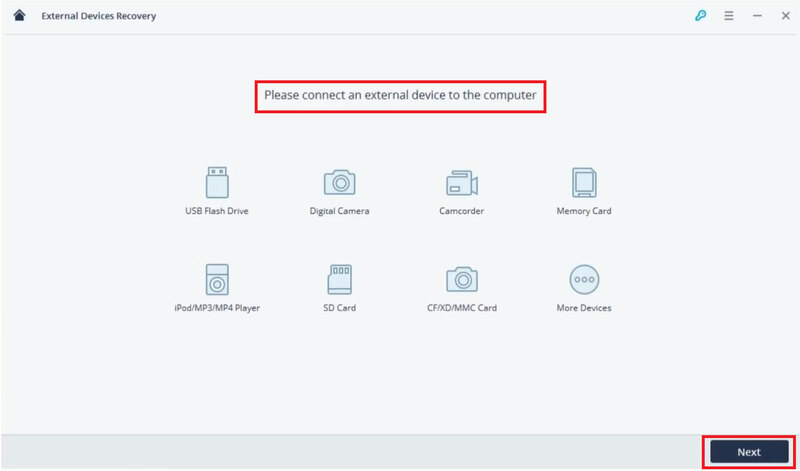 This trick is only for pc users, yes you need a pc/laptop to recover your deleted files & data. Many times we play around with our Android devices, in my case, I use to install Custom ROM’s on my android devices but many times there is some problem with the ROM and due to encryption bug your data gets completely wiped out. But don’t worry we have the best solution to recover your Data. In this guide I will be using a software called RecoverIt, The software claims that you can recover 100% of your data from your SD Card. If you are looking for the Best SD Card Recovery Software then you are at right place, I have shown you the Best SD Card Recovery Software. RecoverIt is one of the best software to recover deleted files from your sd card, phone etc., And the best part that most of the people like about this software is that it is faster, easier and more reliable than other recovery software out there. Recover Any Data from Anywhere: >> Supports more than 550 data formats, including almost all images, documents, multimedia files, emails, archives, etc.>> Supports full data recovery for all devices with NTFS, FAT16, FAT32, HFS+, APFS, etc. Advanced Algorithm Support: >> Faster scan speed driven by a powerful built-in Data-Analyzer Engine.>> Advanced Deep-Scan algorithm goes deeper into the data structure and brings a record-high data recovery rate of more than 96%. Powerful Data Recovery Solutions: >> Supports lost data recovery from formatted hard drives, raw hard drives, lost or resized partitions.> Able to recover deleted, lost data from the computer crash or virus attacks with bootable media solution. 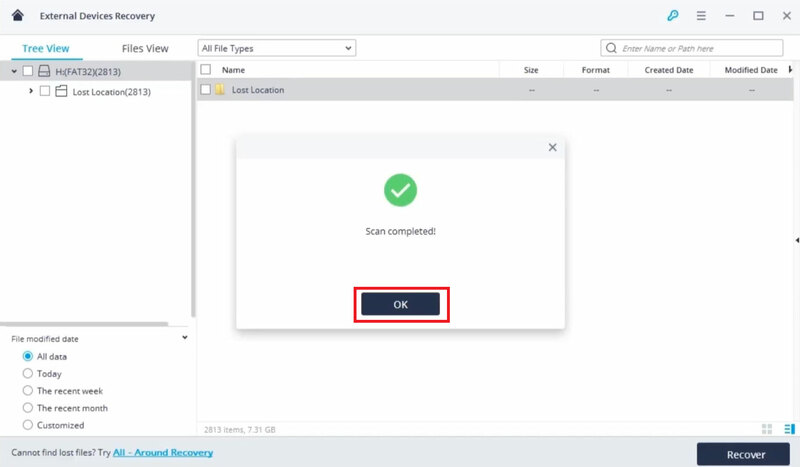 Recoverit Will Start A Quick Scan To Search Files, Now After The First Scan, You Can Also Go To A Deep Scan With All Around Recovery, Data Recovery Mode. It Will Search More Files And Take More Time To Complete The Scanning Process At The End You Can Check Your Recovered Files. 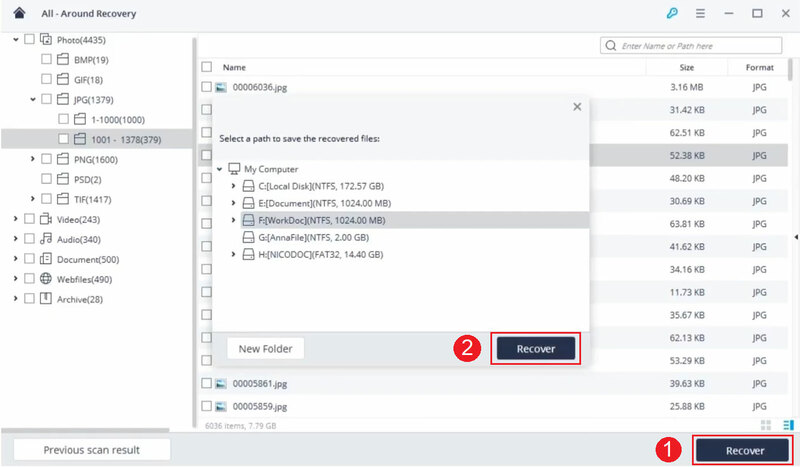 To Export Your Recovered Files >> Select Your Data And Click Recover To Save It. 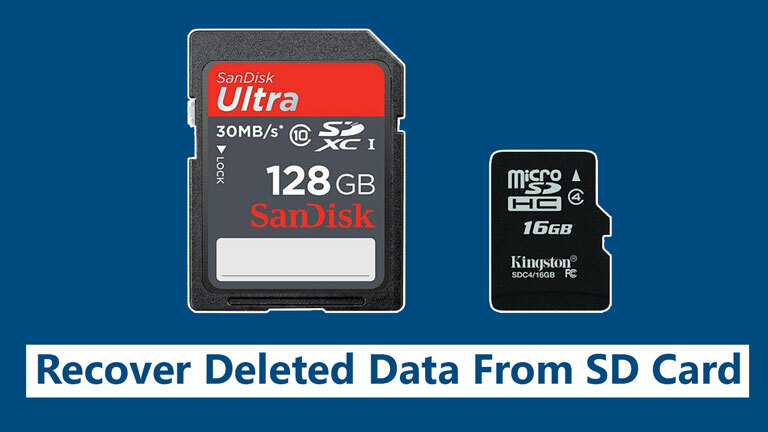 So, this is all about How To Recover Deleted Data From SD Card, If you find this tutorial useful then make sure to share this article to your social media and if you want to ask any questions related to post then make sure to comment down below. We would love to hear from you.